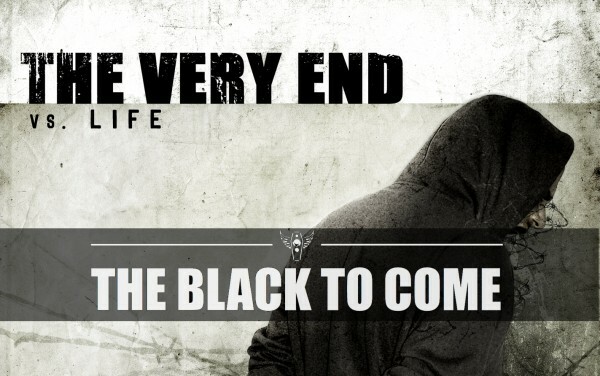 After the vinyl release of The Very End’s debut album VS. LIFE the bonus track ‘The Black To Come’ is now available in digital format on Spotify, Amazon, iTunes, Google Play and other digital music platforms. 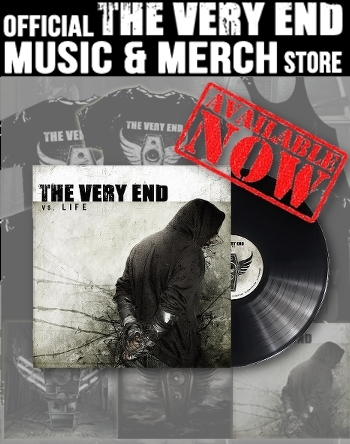 The song is the previously unreleased bonus track of the limited vinyl edition of VS. LIFE. This single release is also part of our DIY experiment, which is the vinyl rerelease of our debut album.